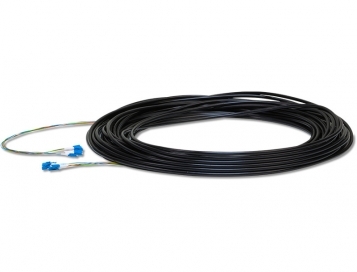 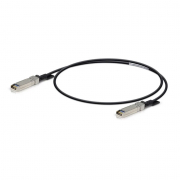 The new Ubiquiti FiberCable FC-SM-200 is designed to help you build your outdoor fiber network. 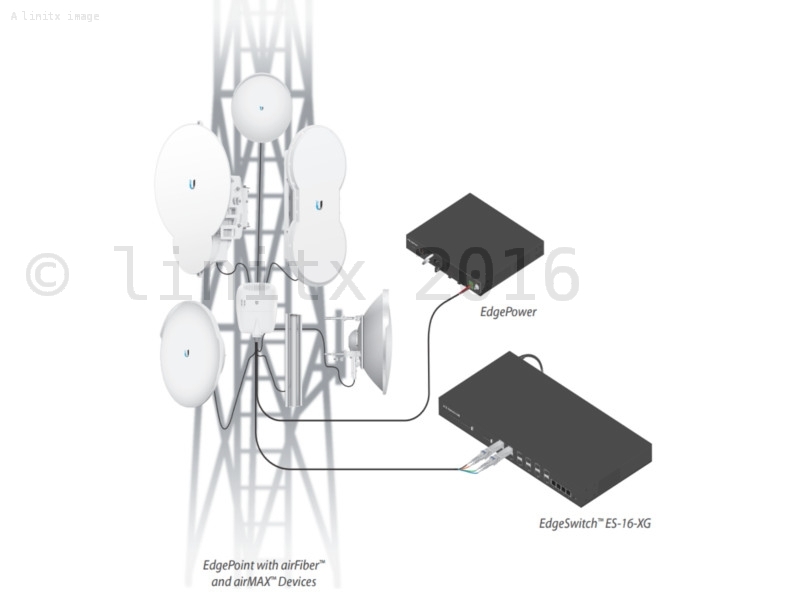 FiberCable is lightweight and flexible making it perfect for tower deployments using the Ubiquiti Edgepoint. The FC-SM-200 comes in 200ft (60.9m) lengths.